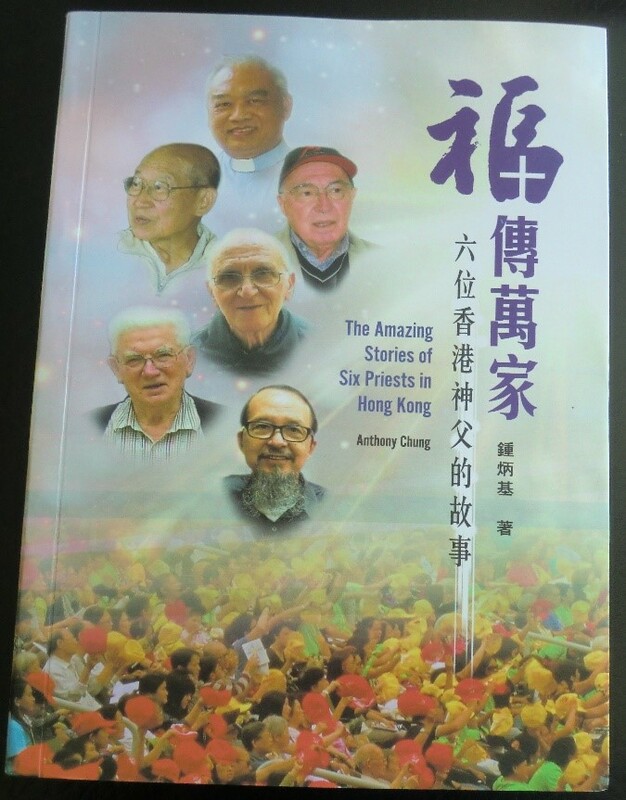 A collection of oral history from the 60’s to present time with stories and memoirs of 6 missionaries and priests of Hong Kong. 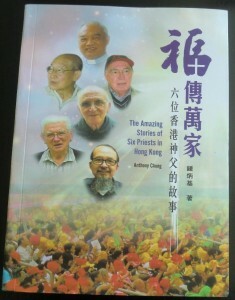 These priests are : 耶穌會余理謙神父 ( Rev. James Hurley, SJ ); 瑪利諾修會任澤民神父 ( Rev. John A. Cioppa, MM ); 米蘭傳教會恩保徳神父 ( Rev. Giovanni Giampietro, P.I.M.E); 神樂院莊宗澤神父 ( Rev. Giles Chong, OCSO ) 教區余福綿神父 ( Rev. Edward Yu ) 及 駱鏗祥神父 ( Rev. Ferdinand Lok ). Together they have spent an average of 55 years in evangelizing the people of Hong Kong and have touched thousands of people’s lives. The book is written in traditional Chinese language. It’s a result of 3 years of research and interviews. Proceeds go towards missionaries.